A Hawaiian telescope just discovered a debris disk around a star — a star that’s so young, it may have been formed after humans split from chimps. 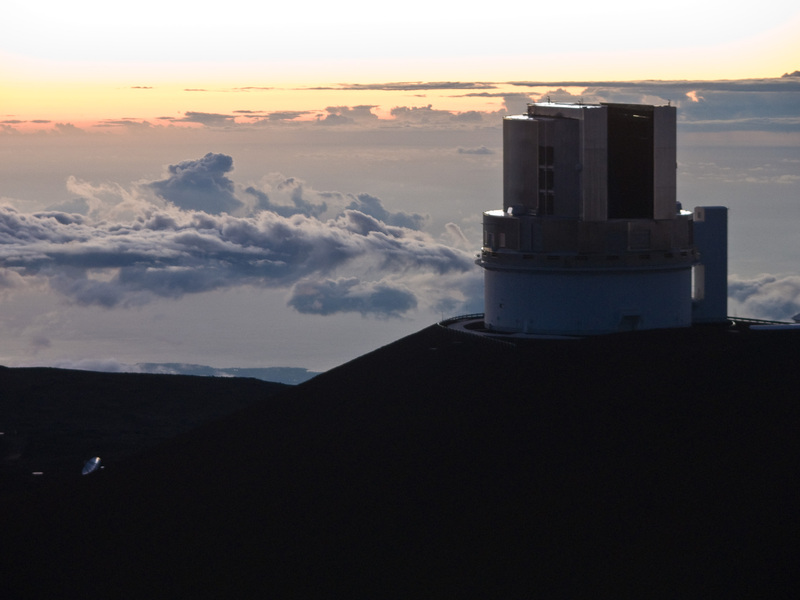 Researchers have been working on an instrument at the Subaru Telescope on Maunakea, Hawaii called the Subaru Coronagraphic Extreme Adaptive Optic (SCExAO), which is specifically designed for imaging exoplanets. The team will publish its findings about SCExAO’s first discovery from last October in a new issue of Astrophysical Journal Letters. SCExAO revealed images of a debris disk around HD 36546, a star that is twice the size of the sun in the constellation Taurus. The debris disk is very far from its star — in fact, it’s located twice the distance from HD 36546 that the Kuiper Belt is from the sun. The debris likely came about because of icy planet formation and can help scientists study the early stages of this process and better understand our own solar system. Researchers believe HD 36546 is part of an association of stars 3 million to 10 million years old. If this is true, the debris disk found may be the youngest debris every imaged. To put this into perspective, our sun is 4.5 billion years old, and the oldest star of this association formed when humans split from chimps 10 million years ago. SCExAO can compensate for how the atmosphere blurs images of stars. As a result, its images are much sharper, and now we can more clearly see exoplanets like those in our solar system. Right now though, we still can’t see planets that are potentially habitable like Earth. This is because they are fainter, smaller, and closer to the host star. Currie believes we won’t able to see Earth-like planets for another eight to ten years. On the other hand, SCExAO can see planets more similar to Jupiter — larger and farther away from the star. 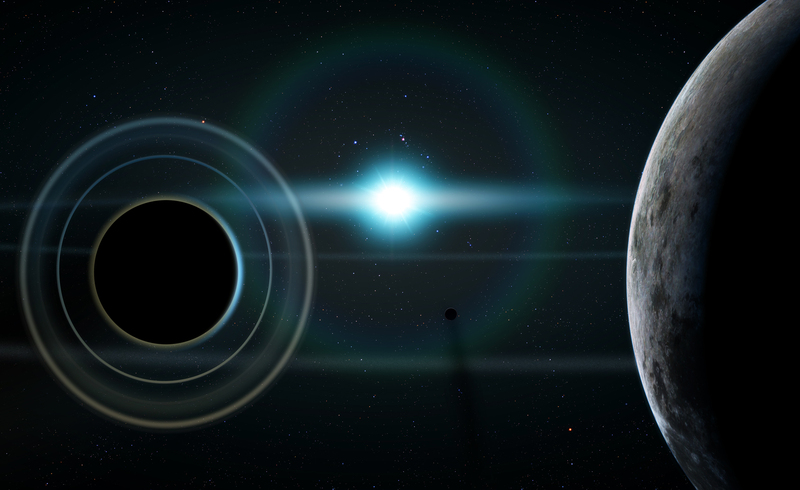 In the meantime, the team will work to characterize known and new planetary systems. SCExAO has already imaged all four planets in the HR 8799 system, which hosts the first planets ever directly imaged. In the coming year, the SCExAO will continue improving the instrument so it can image planets that are orbiting closer to their host stars and eventually discover planets 10 to 100 times fainter.